What Is A Brahman Cattle? The Brahman is a breed of hump-shouldered cattle with drooping necks and large, floppy ears. 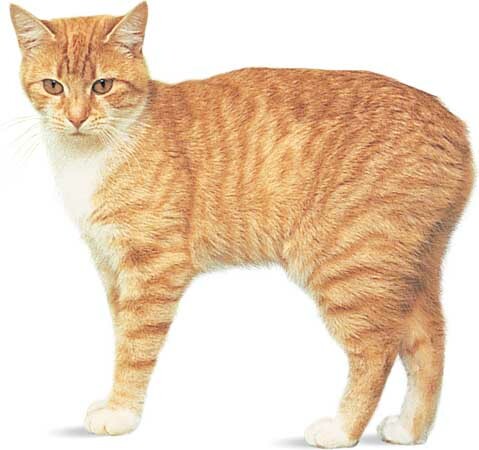 In the United States, Brahmans are sometimes called Brahman. In other countries, they are known by the common name of zebu (pronounced ZEE boo). Brahman’s hump is mostly a large, fatty growth that rises above the shoulders. Brahmans were brought to the United States from India. Because they are able to tolerate heat and refuse to accept insects and disease better than other cattle. 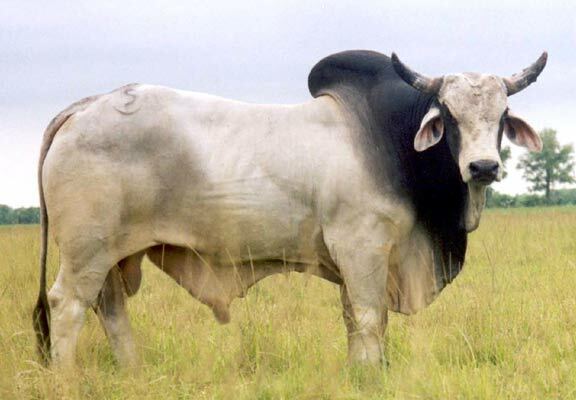 Brahmans are often crossed with other cattle to create new kinds of cattle that need these behavior. Brahma bull-riding is a popular event at a rodeo. The only equipment is a loose rope around the bull’s shoulders and a clanging bell attached below. Why does a peacock raise its feathers? The handsome peacock spreads his feathers into a gorgeous fan when he courts the female, or peahen. A peacock is a bird with beautiful, rainbow-colored feathers. Its range is really “peafowl”. The male bird is called a peacock. It is about as large as a turkey and has a long train or greenish feathers brilliantly spotted with bronze blue, green and gold. A crest adorns his head. The feather which grow from the back (and not the tail), are spread out into a gorgeous fan as the bird struts back and forth, “proud as a peacock ,” for all to see. 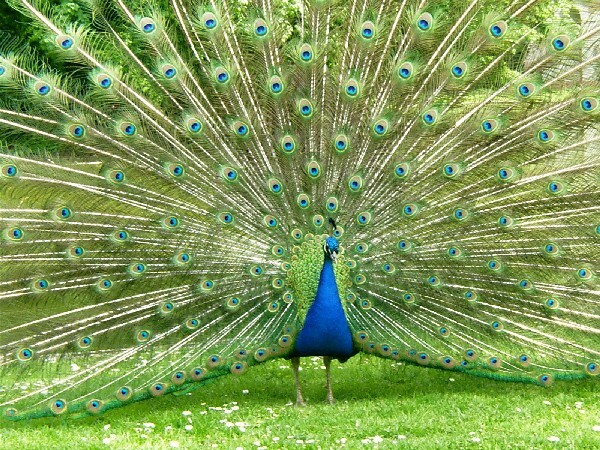 His majestic parade of flashing colors is actually a courtship display to charm the female, or peahen, and persuade her that he is the most handsome peacock. The peahen is less brightly colored and has no train of feathers. A starfish is a star-shaped animal that lives on the bottom of the sea in bays and shallow water. Starfish eat clams and other shellfish by pulling the shells apart and pushing their stomach into the shells to digest the food. Starfish have a peculiar way of eating. 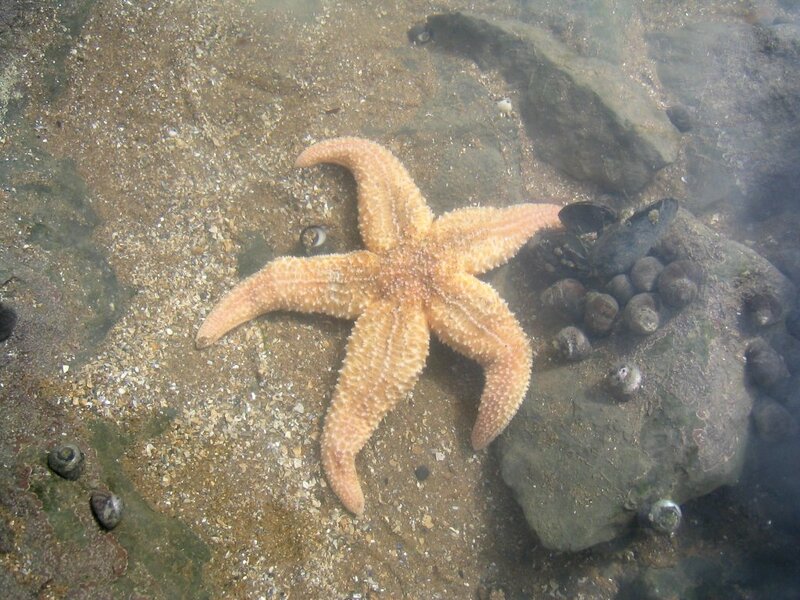 The common starfish feeds mostly on shellfish, it especially likes to eat clams, oysters, and mussels. To open a clam shell, the starfish wraps its arms around it. 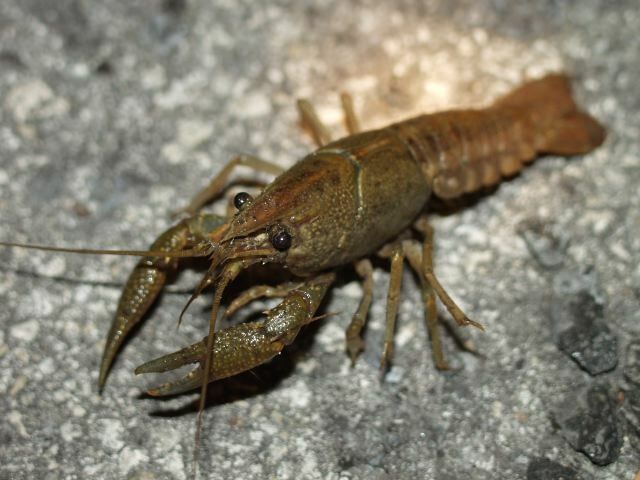 Under each arm are rows of tube like feet that stick to the shell like suction cups. The starfish then pulls the two section of the clam’s shell assist with its powerful arms. A starfish’s mouth is under its body. As soon as a starfish has pulled open the clam, it opens its mouth, turns it stomach inside out and pushes it inside the clam’s shell and digests the clam’s soft body. Puffins are comical-looking sea birds of the north Atlantic Ocean. Puffins are sometimes called sea parrots, these plump, short-winged sea birds are one of the world’s oddest-looking birds. A white face with blue lines around the eyes and a comical waddle make the common puffin look like a circus clown. 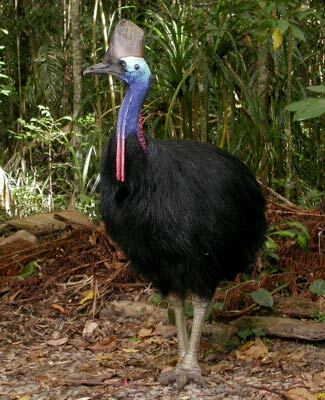 Its enormous beak, colored with red, blue, and yellow bands, is nearly as large as its head. The gaudy colors of the male puffin’s beak are just for show. They are really colored growths that drop off after the nesting season. 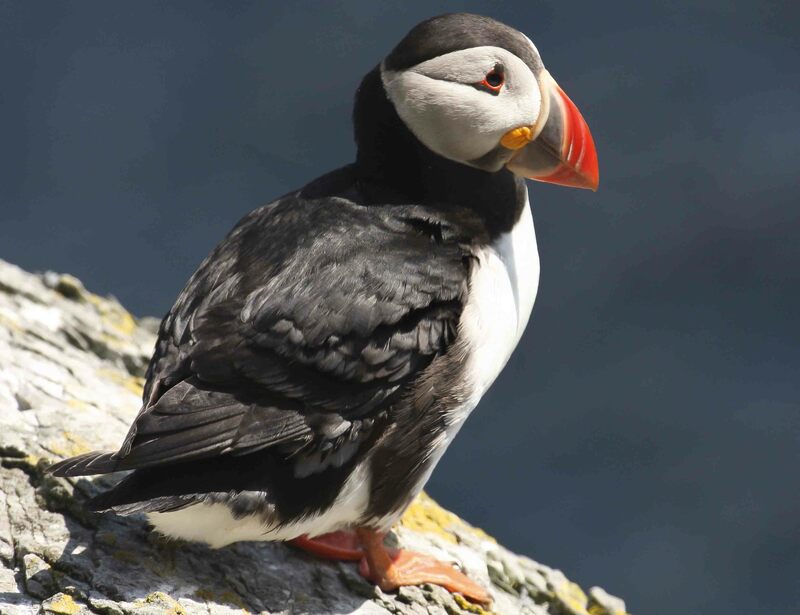 Despite its comical appearance, the puffin is an expert flier and swimmer. Puffins can actually swim underwater in pursuit of their prey. A puffin can catch several fish, one after another, and carry them dangling crosswise in its beak to its nestling.